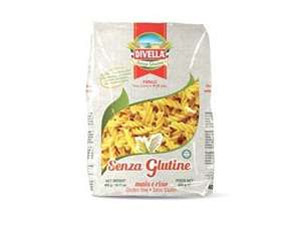 Make it healthy for your spaghetti with this gluten free pasta made of rice and corn. Perfect for your pizza - pasta meal. The classic shape of pasta, whose name means "small strings" in Italian, is one of the most popular pasta types. It has premium taste and superior texture cooking up al dente. This long thin cut is versatile expanding your culinary expertise in making everything from pasta, salads, to spaghetti pies, mac and cheese, or pizza and chicken pairings. Healthy premium pasta delivered to your home. Flesh out your pasta recipes with the Gluten-free version. Add to boiling water with salt, and boil for around 5 to 7 minutes, or until al dente. Go classic and serve with fresh tomato sauce with a sprinkling of a variety of herbs. Go for vintage with rich marinara sauce and meatballs, carbonara creamy sauce, or simply drizzle in olive oil with a dash of garlic and herbs. 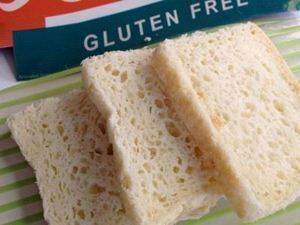 Gluten intolerance or celiac disease should not hinder you to whip up a good ol' pasta dish. 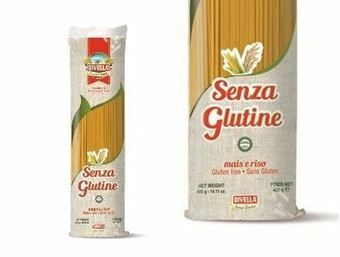 This gluten-free pasta is compatible to a gluten-free diet. No need to give up the favorite Italian dish, take it without worrying about gastrointestinal issues. Dice the bacon and place in a small frying pan to brown with the extra virgin olive oil and the clove of garlic. When the bacon has changed colour slightly pour the wine into the pan and allow to evaporate slowly. Beat the eggs in a bowl as if for an omelette and mix with the Grana Padano or the Pecorino Romano cheese as preferred and the pepper. 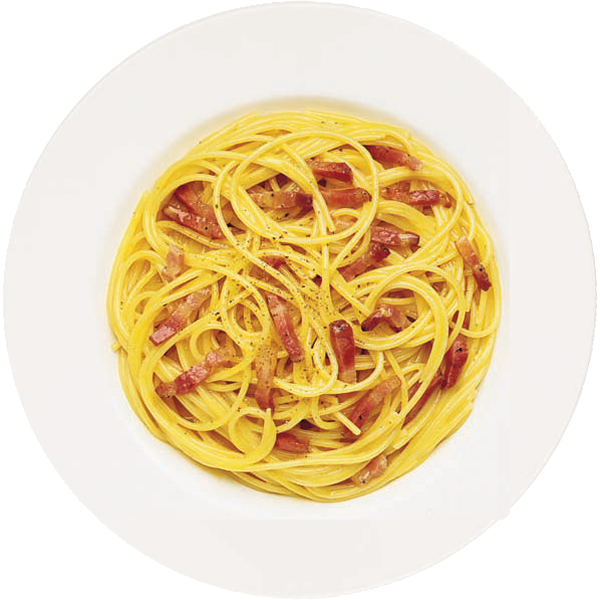 Cook the spaghetti in plenty of boiling salted water, drain and pour at once into the bowl with the egg mixture. Mix well, add the re-heated bacon mixture and serve at once. A nice break-away from the usual pasta. 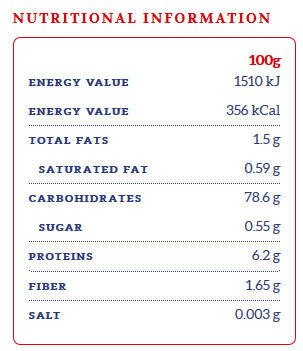 It tastes clean and healthy, too - in a good way, of course.